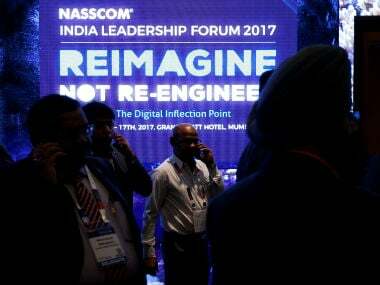 Bengaluru: IT industry body Nasscom today said it is "fairly clear" that it will have to revise downwards its export revenue growth guidance of 10-12 per cent for 2016-17 in view of muted second quarter results by major companies in the sector. "I had mentioned earlier that Nasscom would revisit the guidance post the Q2 results, and that we are fully aware of number of short-term factors which have significantly impacted the industry," NASSCOM President R Chandrashekhar said. Speaking to reporters on the sidelines of the Nasscom Product Conclave 2016 here, he said, "Now many of the Q2 results have come, but not all them. Over the next two weeks we expect to have all the results with us and to complete our process, and then we will share what is our revised guidance. "It is fairly clear that we will have to revise our guidance and revise it downwards, but what exactly is the revised guidance is some thing we will be able to share two weeks from now," he added. 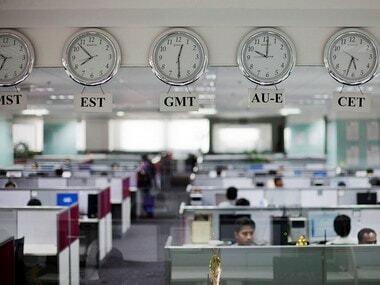 Two of the country's largest outsourcing companies, TCS and Infosys have posted muted numbers for the second quarter and said they were witnessing softness in the banking and financial services sector and client spending. Infosys slashed its revenue guidance for the second time this year to 8-9 per cent. In July, the company had said it expected revenues to grow 10.5-12 per cent in constant currency terms, lower than the previously estimated 11.5-13.5 per cent growth for the full year 2016-17. This would translate into a growth of 0-2 percent from the IT revenues of USD 1,916 million posted in the July- September quarter. However, HCL Technologies has exuded confidence in meeting its annual outlook of 12-14 per cent growth on constant currency basis.